Opposition ‪UPND Mangango Member of Parliament Naluwa Mwene has died in a road traffic accident, the party has confirmed. 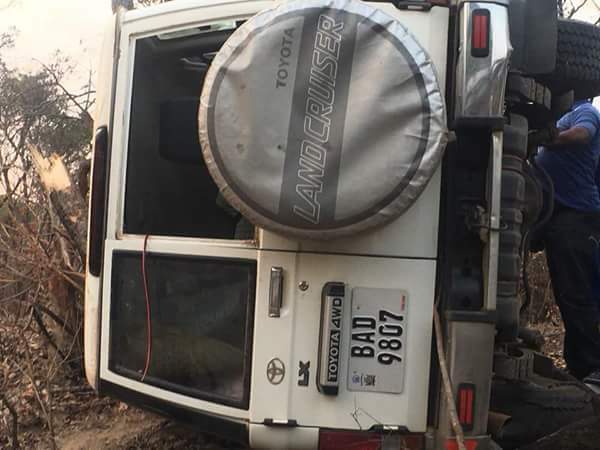 The accident happened at the Itezhi Tezhi turn-off along the Mongu-Lusaka Road. ‪”UPND Member of Parliament for Mangango Constituency, Hon. 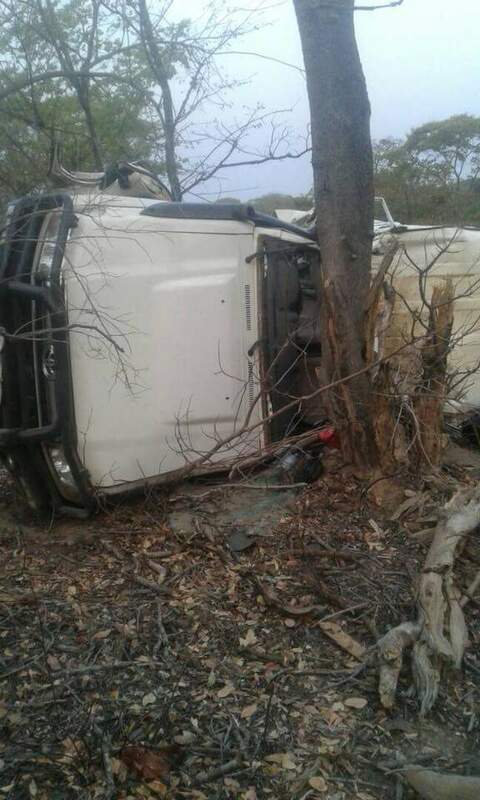 Naluwa Mwene, 43, has passed away following a road accident at the Itezhi tezhi turn off along Mongu-Lusaka road. Further details will be shared with party members. 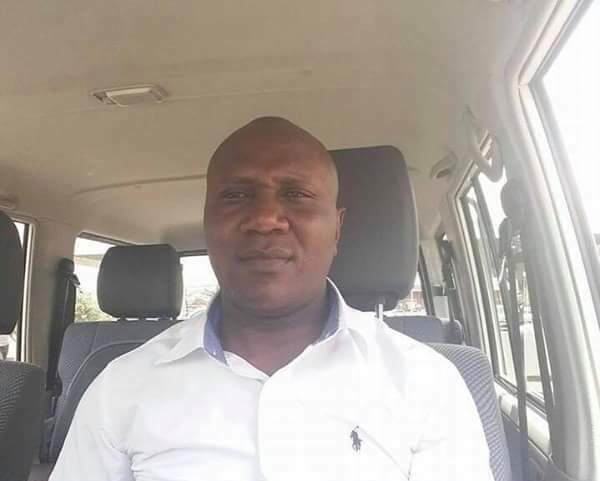 Please pray for the Mwene family,” reads a statement posted on the party’s official Facebook page a while ago. The other four passengers who were in the vehicle reportedly sustained injuries and have been rushed to Mumbwa District Hospital.